With a proven history in beef production, Florida Heritage Beef (FHB) offers an added opportunity for producers throughout the beef cattle value chain. 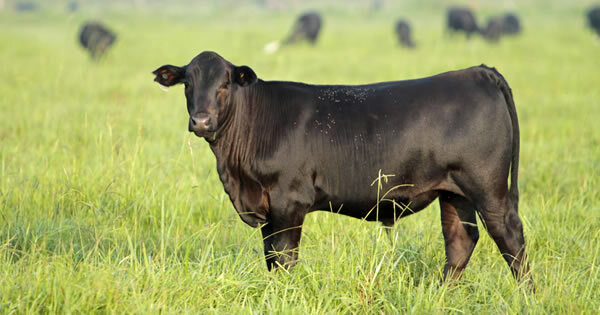 The organization is composed by a group of cow-calf producers located within the state of Florida. 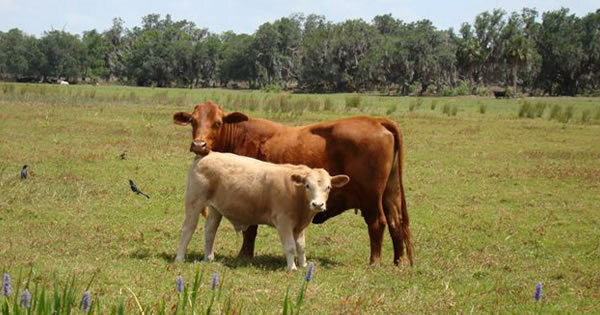 The members have built a solid reputation for quality Florida beef cattle and business ethics. 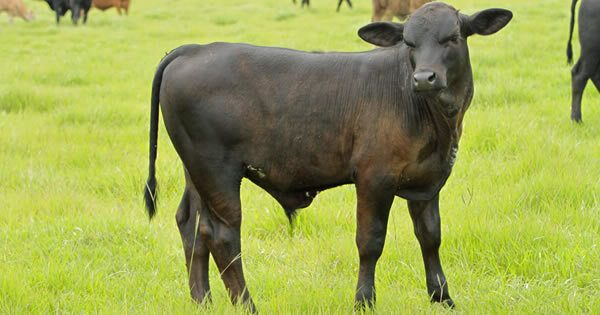 Florida Heritage Beef is based on mutual respect, trust, integrity, and effective communication. Each producer contributes agribusiness experience, cattle expertise, and business and personal integrity to provide transaction confidence for our customers. 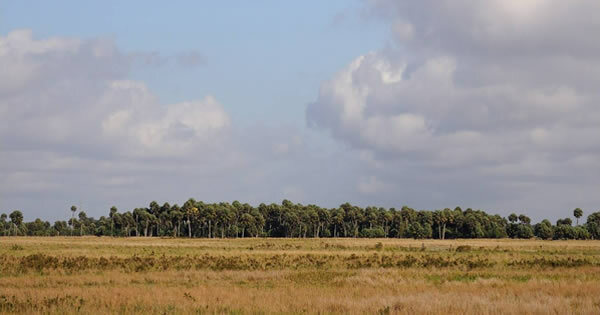 The founding members for Florida Heritage Beef are Ru-Mar Inc., Walpole Land and Cattle Co., Kempfer Cattle Co., Kenansville Cattle Co., Russell Cattle Management, LLC, Williamson Cattle Co., Lykes Bros. Inc., and Buck Island Ranch. 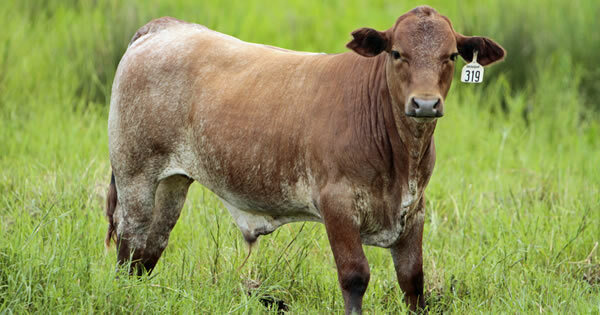 Florida Heritage Beef members are able to deliver uniform loads of individually identified age and source verified steer and heifer calves, produced under BQA guidelines, utilizing a unified herd health program and known genetics in the herds.